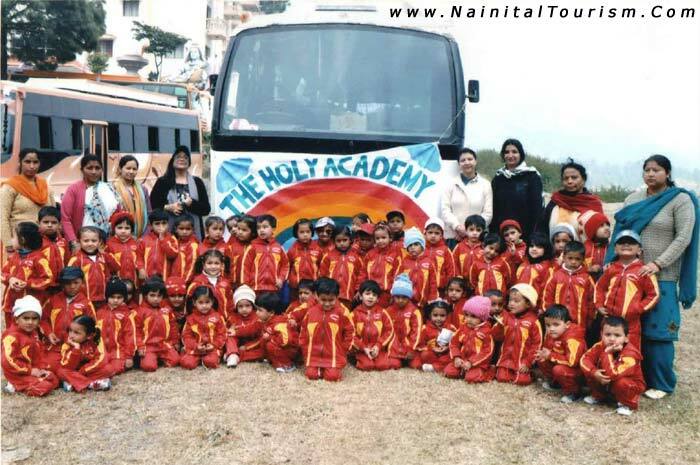 The Holy Academy was started in 1990 with our goal being the realization of the need for a basic pre-school education for children of Nainital. 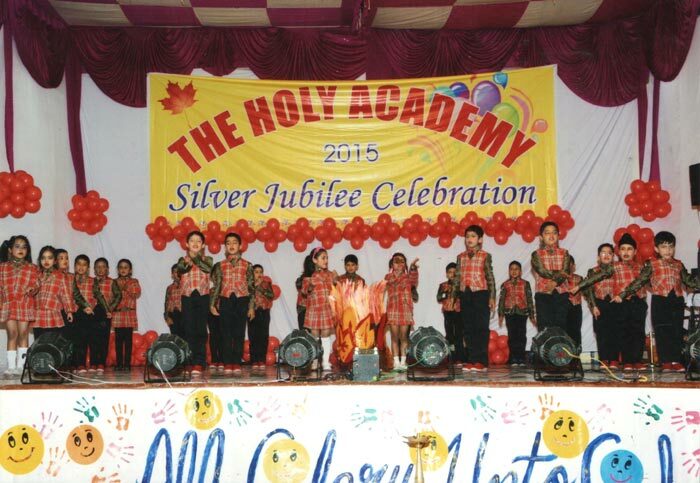 The Academy is an independent pre-school, not affiliated to any other school. Every parent who comes to the Academy, comes with a very clear understanding that our aim is precisely to train his/her child and set on his/her feet to work his/her own way into any school of his/her choice. 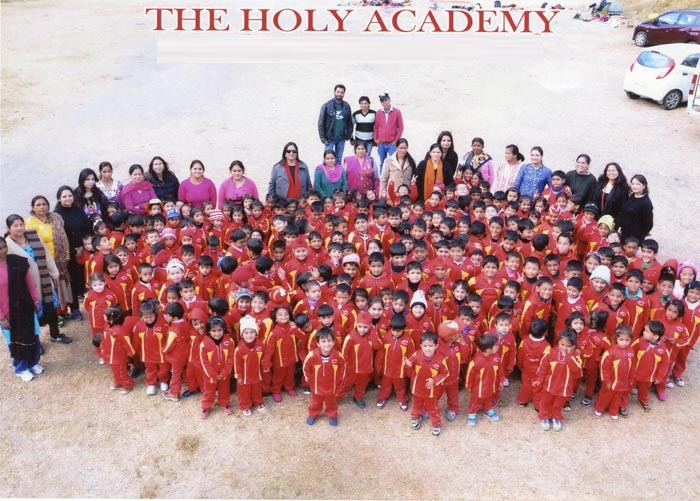 The Academy, being an independent pre-school has a wide ranging curriculum giving predominance to the correct usage of the English language, Mathematics and General Knowledge. 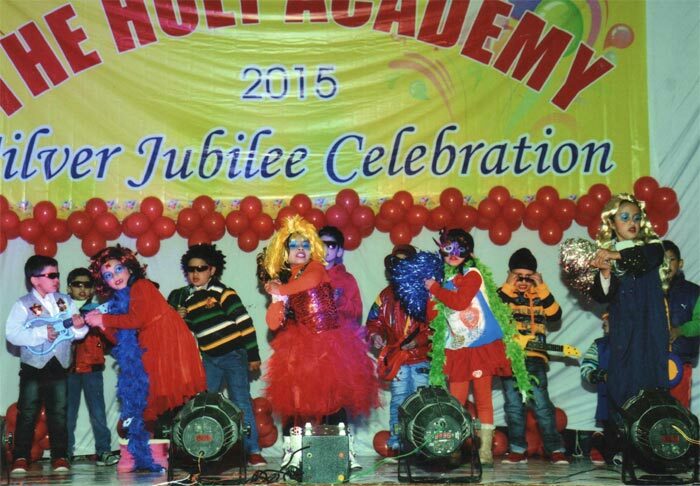 The Academy emphasizes also on the all round personality development of the child. 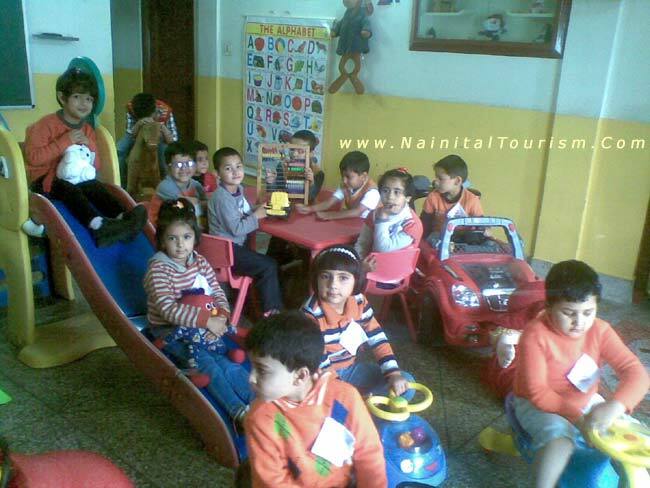 In line with belief, various extra curricular activities such as picnics, nature walks visit to the zoo, horse riding are organized at regular intervals. 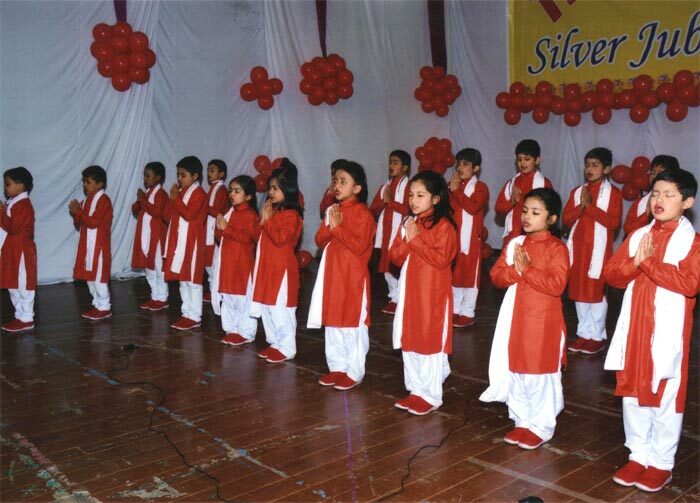 Besides, regular dance and music classes are held within the school premises. 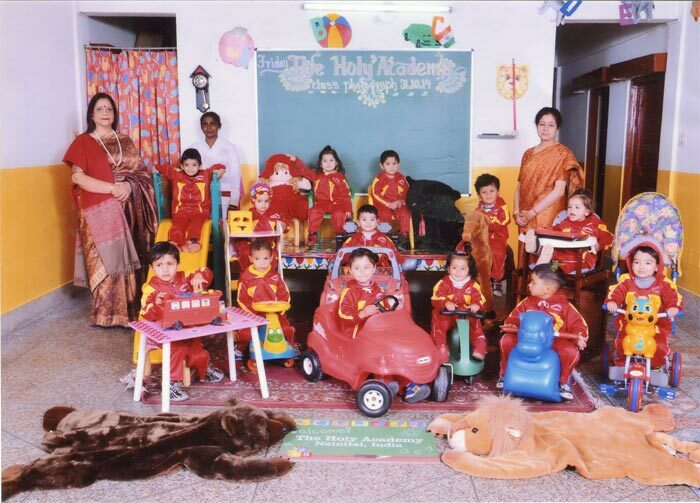 The programme of instruction is designed to meet the need of different schools to which our children seek admission. Care is taken to draw out the best in each child, laying emphasis on developing his/her aptitude for music, speech training, dance, art and hand work. We believe that this alone will help develop confidence, and train him/her in leadership and responsibility. 1. 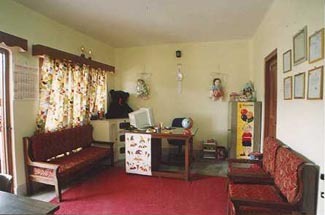 Dress : The Academy endeavours to inculcate habits of cleanliness and neatness, and parents are requested not only in the interests of the children but also in the interests of the Academy to see that their children are always clean and neately dressed for class and also when travelling to and from school. 2. Children will not be permitted to attend class if they are not properly dressed. 3. Running and shouting in the Academy premises is not allowed. Every child should enter and leave the premises in time. 4. Parents are requested not to wander around the Academy premises but to follow instructions regarding the leaving and collecting of their children. They should avoid disturbing the school while classes are going on. 1. Tuition Fee is charged for all twelve months of the year. No allowance will be made for broken periods of schooling. Parents are requested to pay the fees in time according to the prescribed schedule. 2. If Fee is not paid by the appointed date, the name of the child is liable to be struck off the roll. If a child's name is struck of the roll, he/she will lose his/her place in the Academy. A charge of Rs.500/- in addition to arrears will be made if the child is to be re-admitted. 3. No child will be permitted to begin a term unless all arrears due on his/her account have been cleared. 4. Reports, marklists, or leaving certificates will not be issued unless all fees are paid. 5. Fee and other charges are subject to revision as per decision of the authorities concerned. 6. Fee is to be paid only by dates assigned by the Academy i.e. by the 7th of the month in which the fees is due. 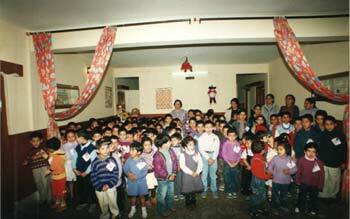 The Academy expects the cooperation of the parents to ensure. 1. 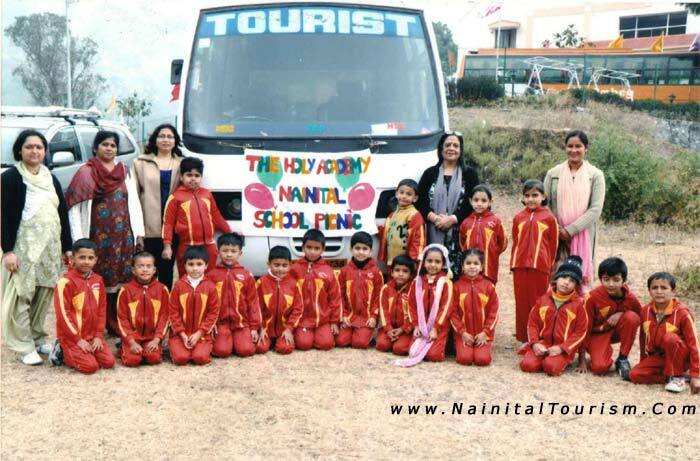 That the children come to the class regularly, punctually and dressed neatly with their school handkerchief pinned up which will be provided by the school. 2. 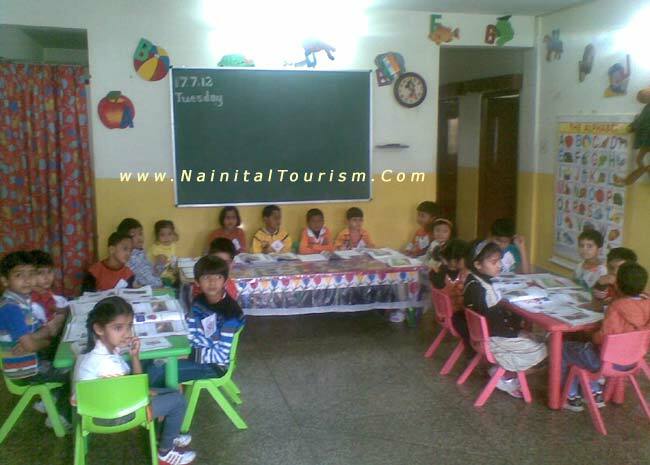 That the children bring to class their books and notebooks which should be properly maintained. 3. That the children do their home work regularly. 4. The parents should intimate the Academy of any change of address or telephone number. 5. The children should not keep late nights or watch television or video on week days as this distracts and tires the child. 6. During the monsoons, You are requested to ensure that the children come with rain coats, umbrellas. These rain coats and umbrellas should be properly marked to avoid any mixup. 7. 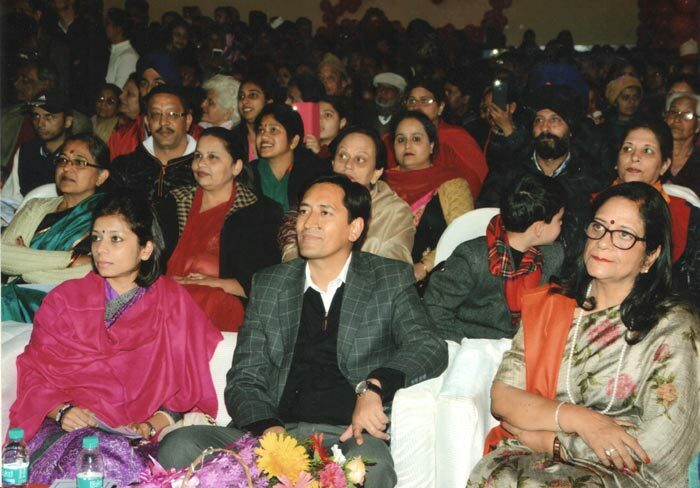 Parents are welcome to give their suggestions for the benefit of the Academy.